Water Light watering from either irrigation or natural rainfall during the hot, summer season. It produces a flower stalk only once in its lifetime, after ten to twenty years. The plant forms a large rosette of twisted silvery-green leaves and strips of bright yellow along its leaf margins, giving it the appearance of a striped ribbon. Its sword-like leaves stand upright to about four to six feet tall and wide, growing in a stiff rosette. The leaves are armed with small brown hooks and it has a sharp, spiny tip on each leaf. 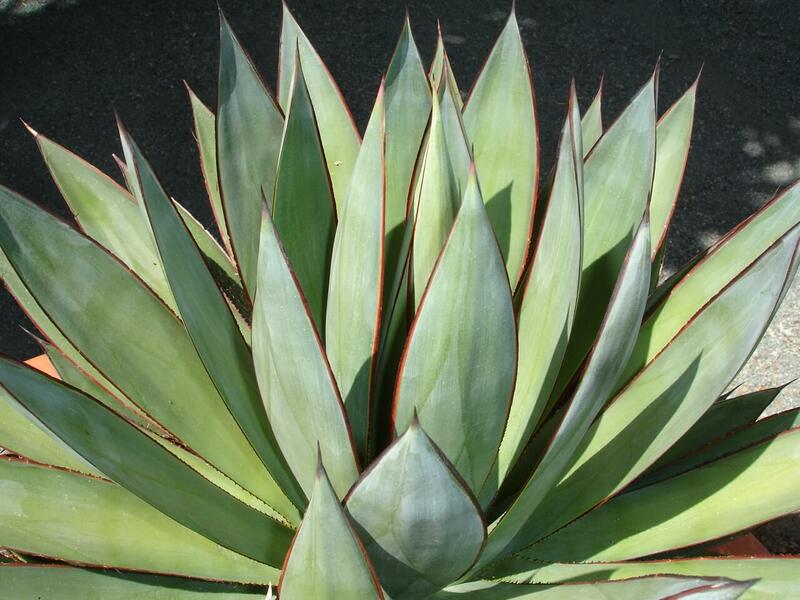 Agave americana has many variegated forms that show differences in the leaves and names. Like most agaves, it produces a flower stalk only once in its lifetime, after ten to twenty years. 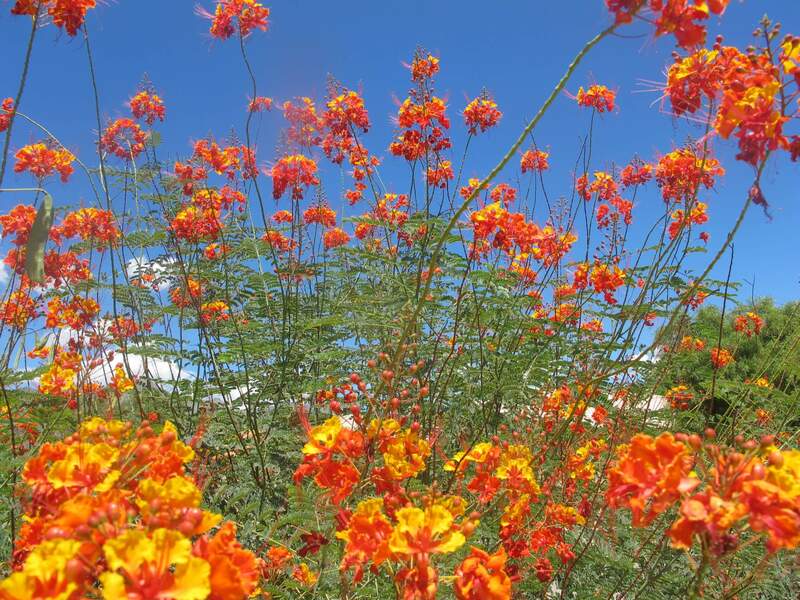 The flower stalk grows to twenty feet or more, producing exotic, pale yellow blossoms. After blooming, the mother plant dies. 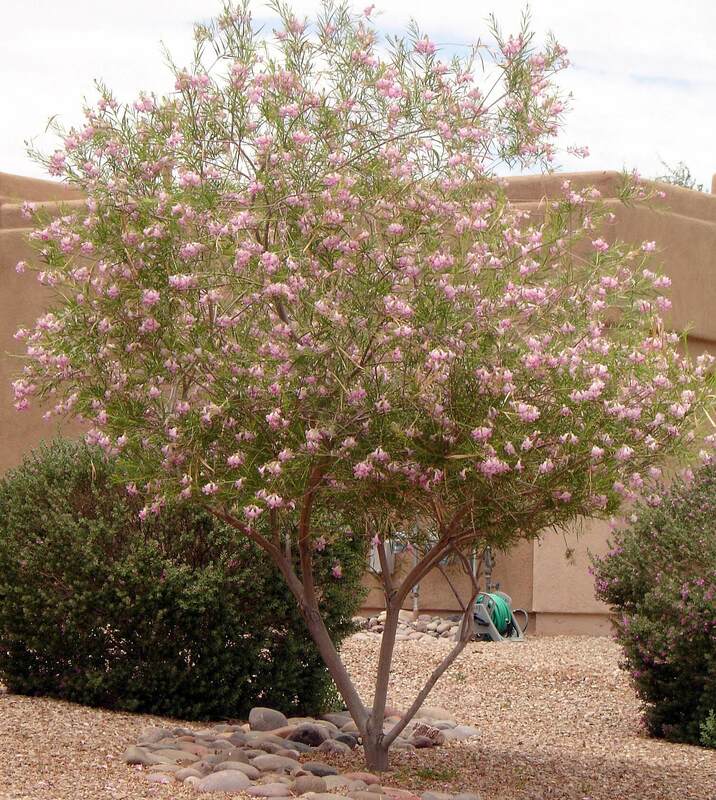 Use it as a dramatic, ornamental, or specimen plant in desert landscapes for its outstanding features. 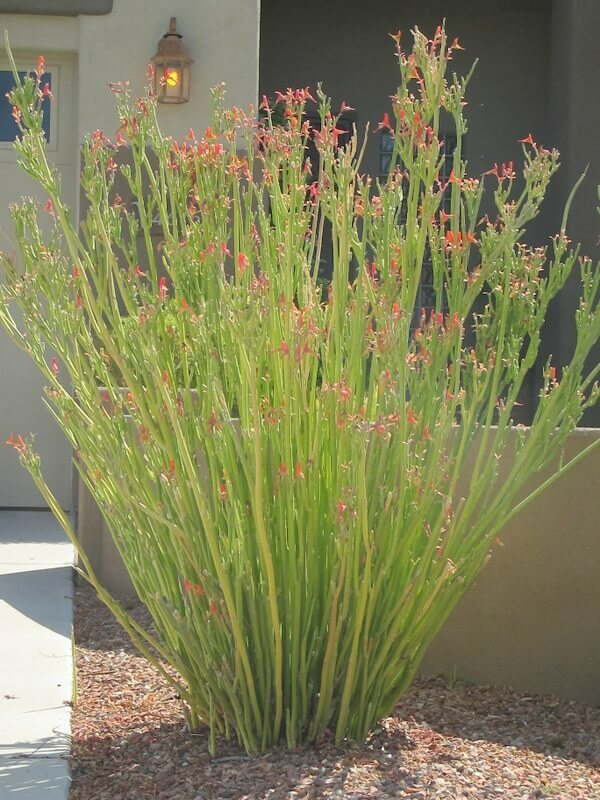 It can also be used in xeriscape or tropical landscape settings, or planted in tubs or large containers. 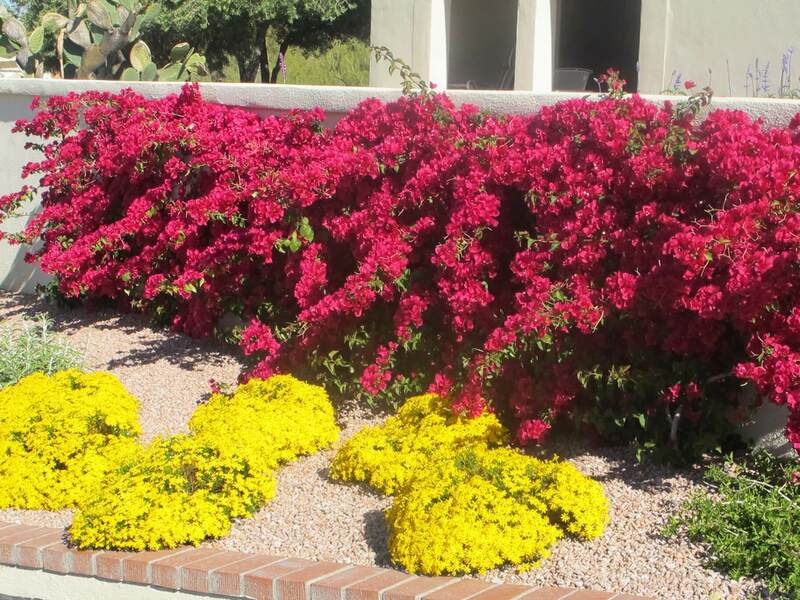 This strikingly beautiful desert accent makes a dramatic statement and focal point in any landscape. The variegated century plant is native to Mexico, but has naturalized itself in Mediterranean and desert climates. The plant likes full sun and reflected heat, but can also take partial shade. It is drought-resistant, but will take light watering from either irrigation or natural rainfall during the hot, summer season. Variegated century plant produces offsets by underground rhizomes and tubers that can be easily propagated. 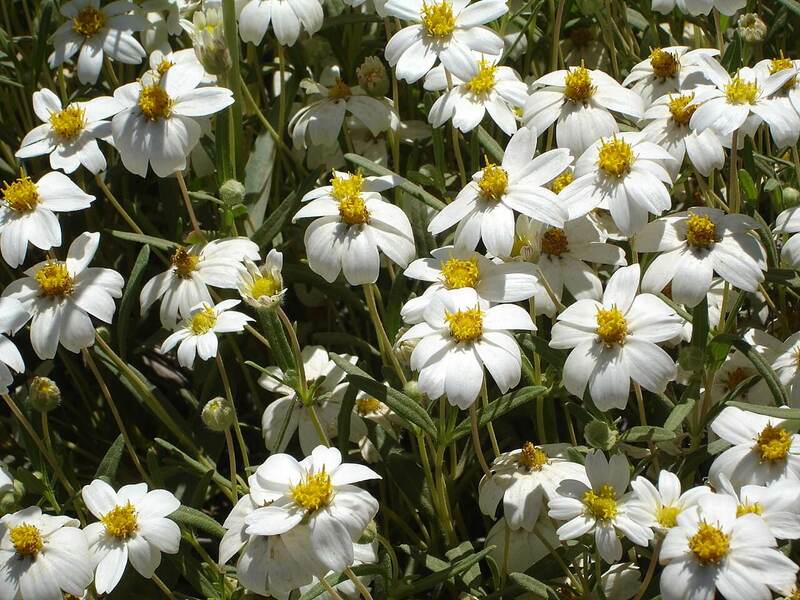 The plant will grow in most soil, but prefers natural soil without any amendments added. It is hardy to thirteen to fifteen degrees Fahrenheit. Watch for signs of the agave snout weevil and treat it if needed.